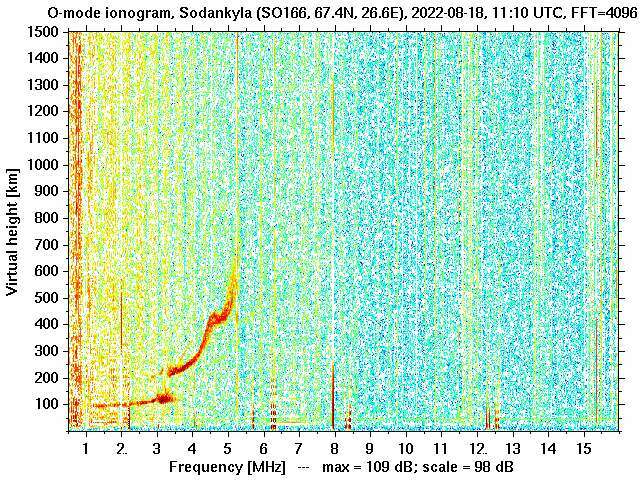 Sodankylä Geophysical Observatory: Incoherent Scatter Radar School: Let's Get Started! Incoherent Scatter Radar School: Let's Get Started! 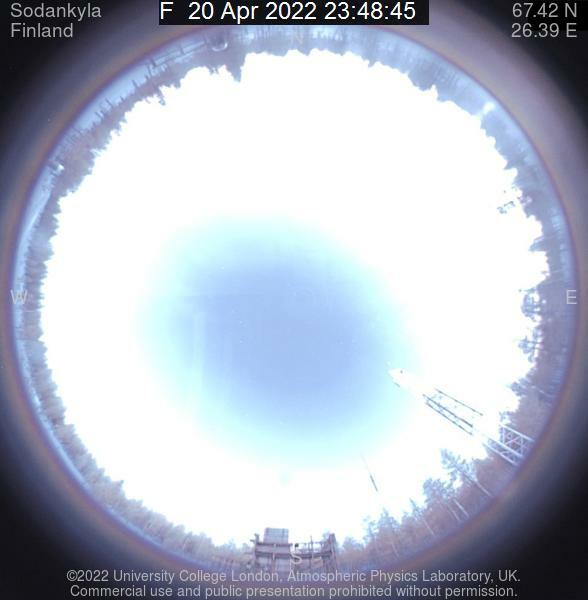 This week, Sodankylä Geophysical Observatory is hosting the Incoherent Scatter Radar School jointly organised and sponsored by EISCAT/SGO and the National Science Foundation (NSF)/SRI International. A total of 39 participants coming from institutes over 13 countries (and of 20 nationalities), are taking part in this radar workshop. The summer school also involves 15 motivated lecturers and organisers from Europe and the United States. Most participants arrived on Sunday morning, after a night on the train between Helsinki and Rovaniemi (oh yes: to make it easier, we managed to get Rovaniemi airport closed this month). As the bus was heading to Sodankylä, most of them crossed the Arctic Circle for the first time in their lives. Once in Sodankylä, and after having a delicious lunch and settling down at the student accommodation at Lapin Ammattiopisto, those who were interested were given the opportunity to take part in a walking tour of the village. The weather was exceptional, which certainly contributed to encourage our guests to try salmiakki icecream in front of the K-supermarket. Tervetuloa Suomeen! 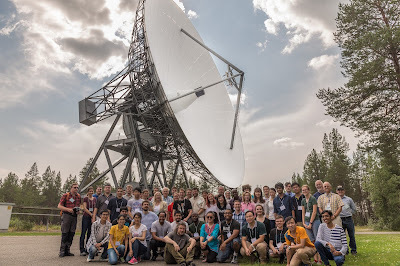 The official programme started yesterday morning with lectures presenting Sodankylä Geophysical Observatory and introducing ionospheric physics and basics of radar theory. In the evening, a small home-made radar demonstration showed how with relatively simple electronics and computing power it is possible to measure the speed or the range of a given target.